The low FODMAP diet is helping to control my symptoms, should I stay on it forever? 1. 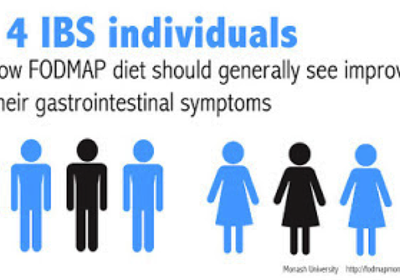 Many people can re-introduce some higher FODMAP foods into their diet and still have good symptom control. So it is not necessary to stay on a strict low FODMAP diet. 2. Foods higher in FODMAPs are also high in prebiotics, which means they help to feed the good bacteria in our gut. 3. 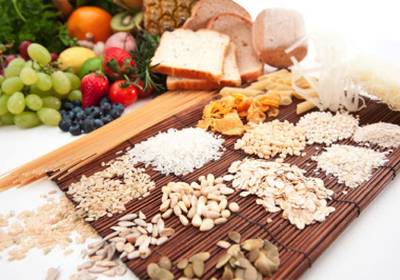 It is important for food variety to reintroduce any foods well tolerated back into the diet. What to do if the low FODMAP diet doesn’t work for you?